This week at SHED Photography studio in London we had ASOS magazine shooting. 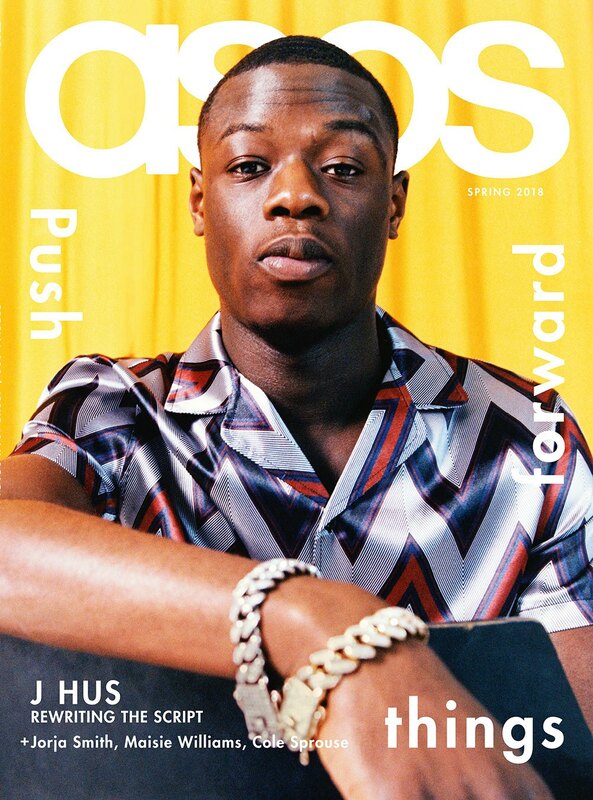 ASOS has grown from strength to strength with an increasing fan base of clients. The early days of it being a website where you could buy the Victoria Beckham Leather Jacket seem like a faint dream.